Romenesko Developments Inc. (RDI) is actively involved with many local organizations to help build a better community in the Fox Valley. 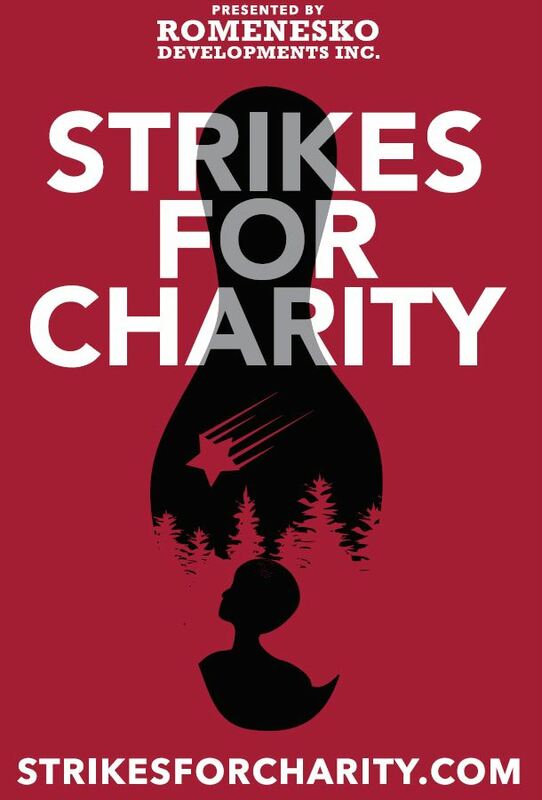 We are currently organizing and paying all expenses for the annual Strikes For Charity bowling event. Over the first four years of this event RDI has raised more than $119,000 for local charities. 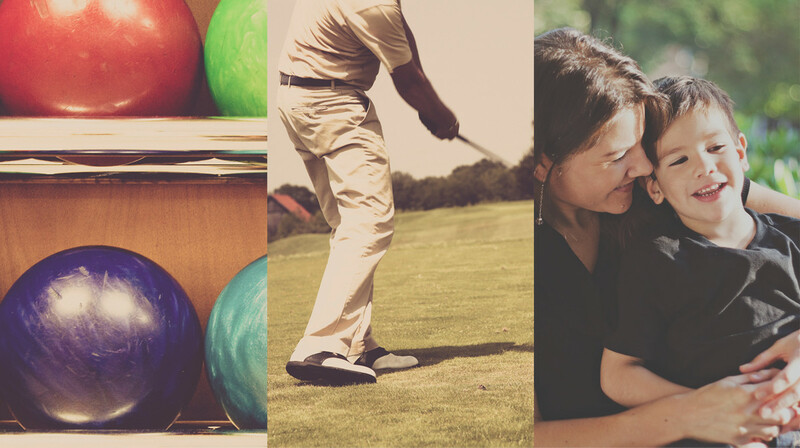 Romenesko Developments has also contributed to many other local events in the Fox Valley area! Please contact us if you have any questions on how to get involved, so we can build a better community together. © 2019 RDI - Romenesko Developments Inc - Appleton Wisconsin.